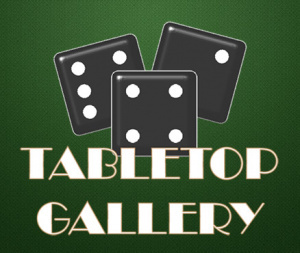 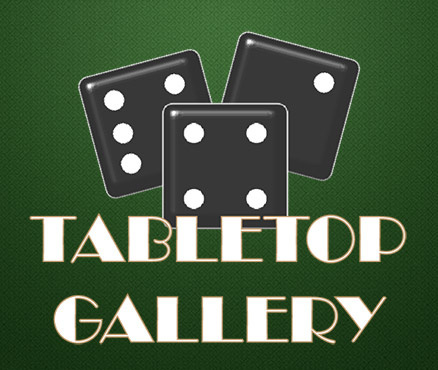 Get ready to roll the dice in TABLETOP GALLERY. 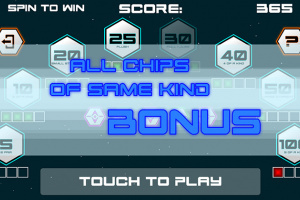 In this exciting title, you can choose from three games. 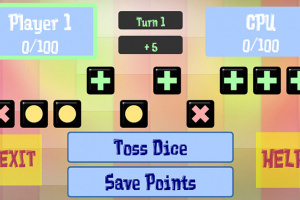 POKER DICE SOLITAIRE FUTURE combines the single-player experience of Solitaire with the hand building mechanic of Poker. 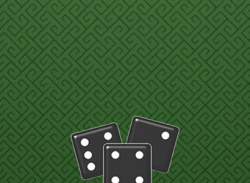 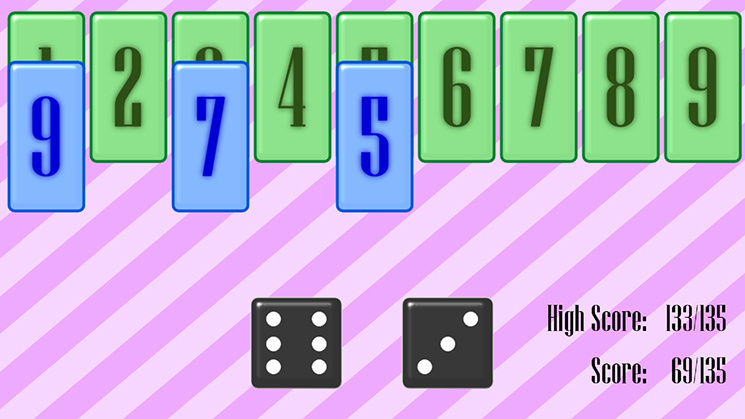 SHUT THE BOX tests your skills at eliminating the tiles on the game board to 'shut the box'. 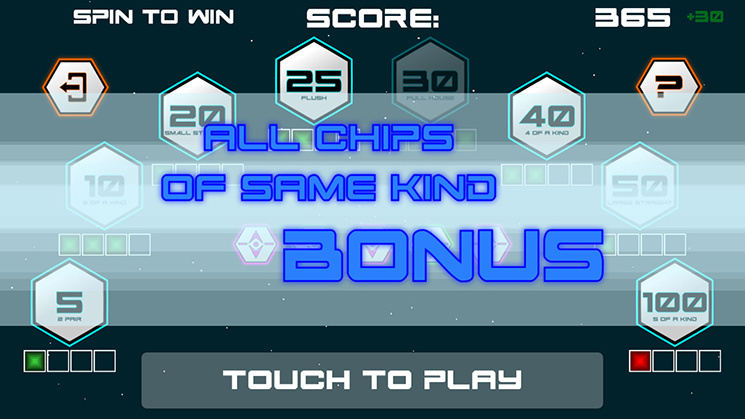 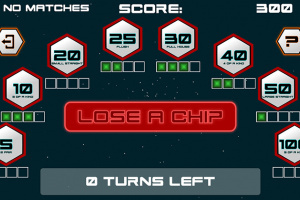 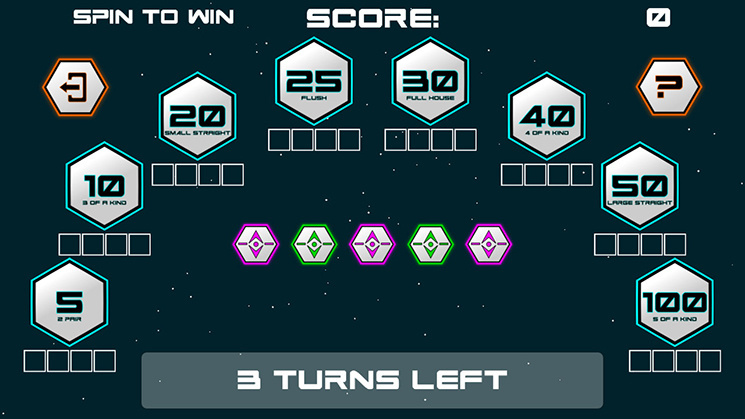 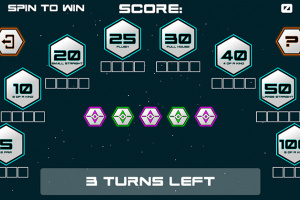 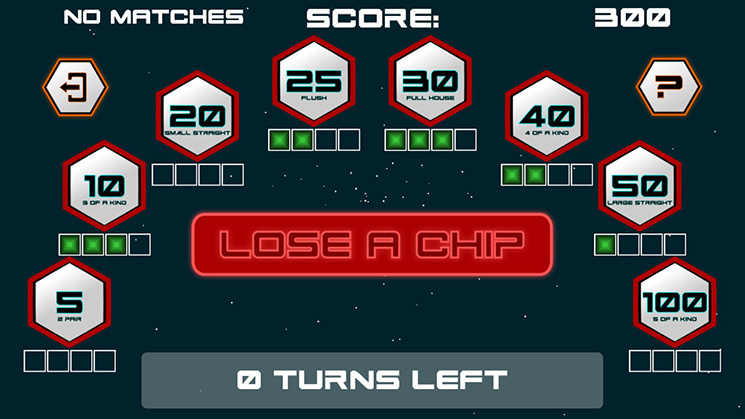 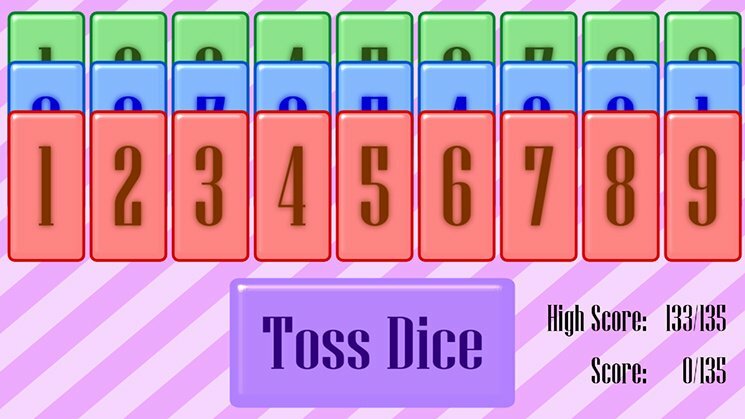 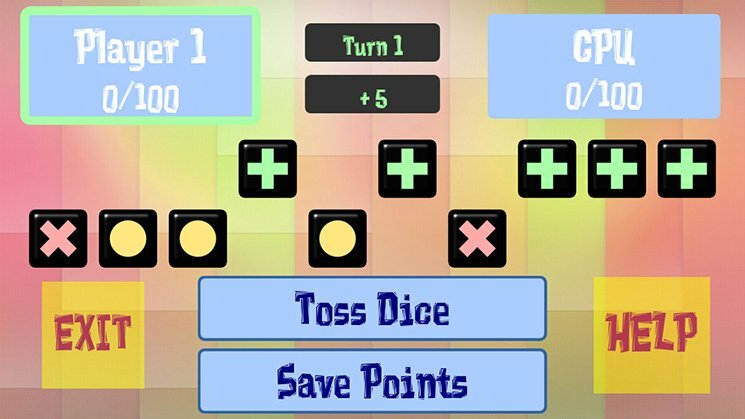 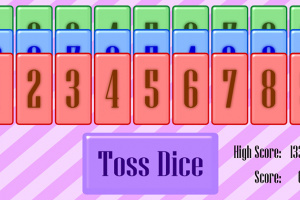 TOSS N GO pits you up against the computer or a second player to see who can be the first one to bank 100 or more points.